How many people are employed by TradeTracker.com? 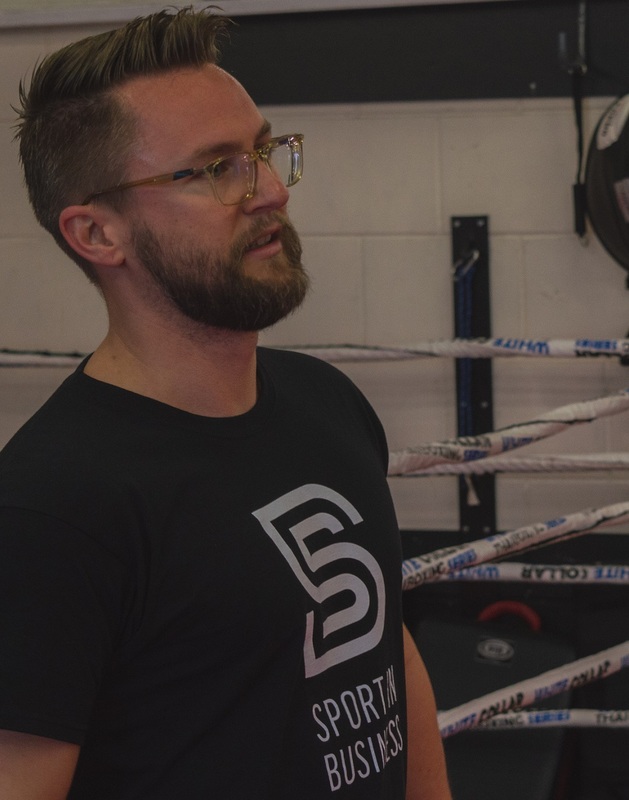 How many training do you have with Sport in Business? TradeTracker.com consumes trainings on an irregular bases. Every now and then we replace our FriMiBo with a training. Sport in Business arranges the training location within a 5 minutes’ drive from our office. What kind of training does Sport in Business with TradeTracker.com? The training with TradeTracker.com are focused on condition, stamina and discipline. Boksen op de bokszak, en Boxing and using own bodyweight in trainings have the main focus. Next to that teambuilding and collaboration during sports are paid attention to. Would you recommend training with Sport in Business to other companies? I would absolutely recommend it! We see a positive difference since colleagues are training together. Apart from that we see an improvement on discipline and persistence, which is of great benefit in the branch we work we in. “Trainings with Sport in business are an intense but pleasant way of sports. Our different levels are taken into account but we are always (un) knowingly challenged to push our boundaries. Thanks to the trainings I feel more energetic. Of course my overall stamina has improved but also my stress level has decreased. This combination makes that I still have energy at the end of the day instead of getting irritated”.